If you liked this show, you should follow LindaCrystal. 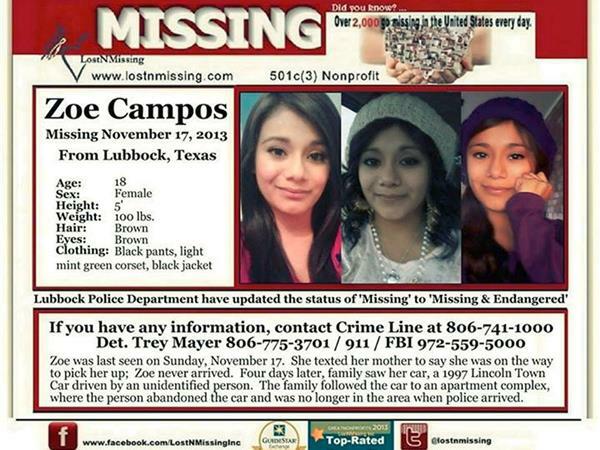 On November 17, 2013 Zoe Campos Disappeared like so many other kids in this country. Zoe is 18 years of age, 5 Feet tall, 100 pounds, Brown Hair, Brown Eyes. Wednesday July 8th, 2015 at 6:30pm EST we will be investigating her disappearance to see what Happened to Zoe? Is Zoe still alive? What are the clues? The letters of the day? The danger signs and zones for Zoe? America's Number #1 Forensic Astrologist looks into the case to see where she is. The information that Linda Crystal can come up with in a case is AMAZING! 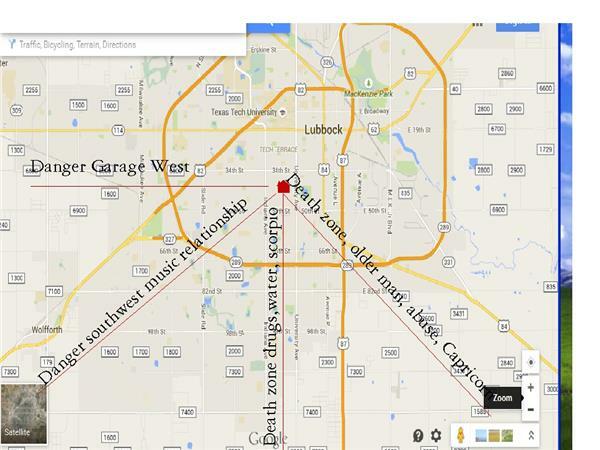 Zoe went missing from Lubbock, Texas. We are going to crack open the case and see what it says. Maybe we can find Zoe. Mark Ysasaga's body was just found shortly after the broadcast in the location and manner that Linda Crystal said. Melinda Campos, Zoe's mother will be our guest on the show. 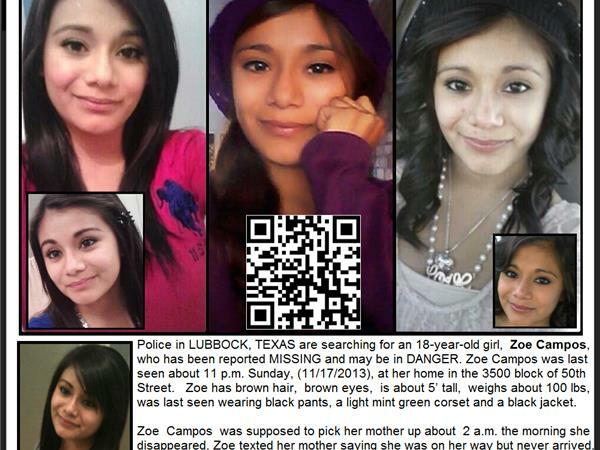 HELP US FIND ZOE CAMPOS!!! !